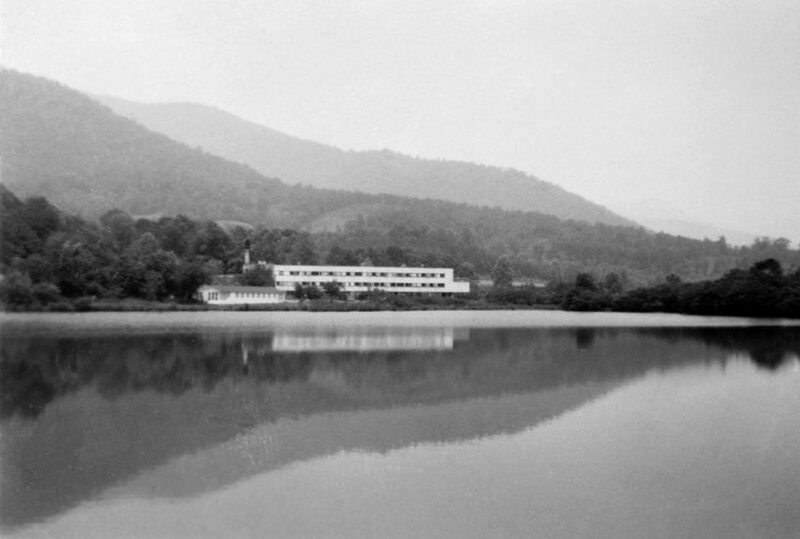 Black Mountain College was an experimental school founded in the middle of the twentieth century on the principles of balancing academics, arts, and manual labor within a democratic, communal society to create “complete” people. The environment was so conducive to interdisciplinary work and experimentation that it proved to be one of the most important settings for twentieth-century artists in their quest to revolutionize modern art. Many of the school’s faculty and students were or would go on to become highly influential in the arts, including such people as Josef and Anni Albers, Ruth Asawa, Walter Gropius, Robert Motherwell, Dorothea Rockburne, Cy Twombly, Robert Rauschenberg, Merce Cunningham, John Cage, Buckminster Fuller, Franz Kline, Willem and Elaine de Kooning and Allen Ginsberg, among others. While Black Mountain College existed for only twenty-four years from 1933 to 1957, it left an indelible mark on the American art scene. 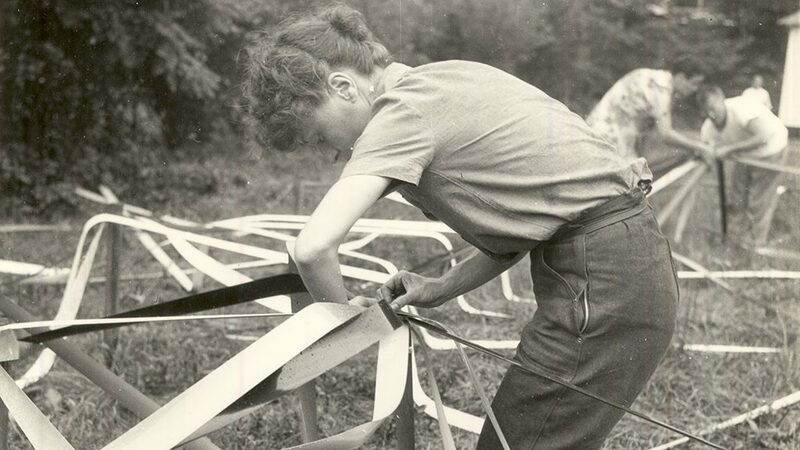 Today, the Black Mountain College Museum + Arts Center (BMCM+AC) preserves and continues the unique legacy of educational and artistic innovation of Black Mountain College and achieves this mission through collection, conservation, and educational activities including exhibitions, publications, and public programs.